The company's Board of Directors consists of the able chairman Mr. T.C. Jolly Stephen, Dynamic Managing Director Dr. Joy Anto, Deputy Chairman Mr. K.P John and directors Mr. M.A. Jose, Mr. C.A. Edison, Mrs. Mercy George, Mr. M.D. 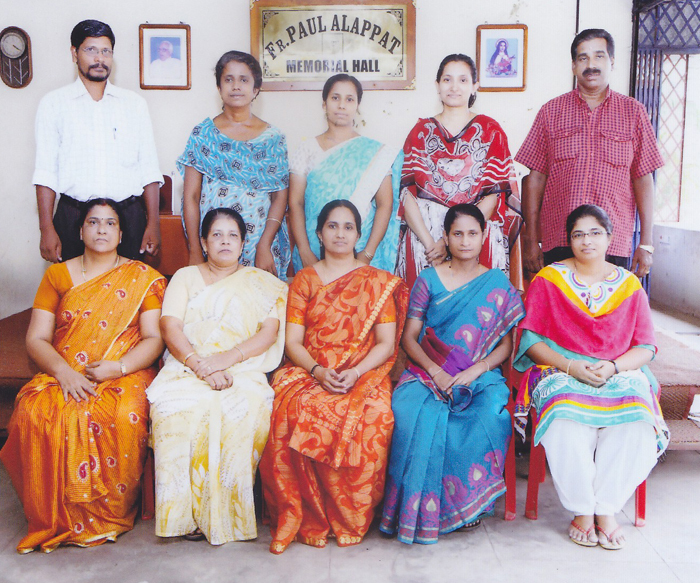 Louis, P.D Varghese, Mr. K.F Varghese, Josephin Varghese and Liza Sunny. With the collective efforts of the Board of Directors, Share holders and dedicated staff of the company is forging ahead successfully in spite of stiff competition. 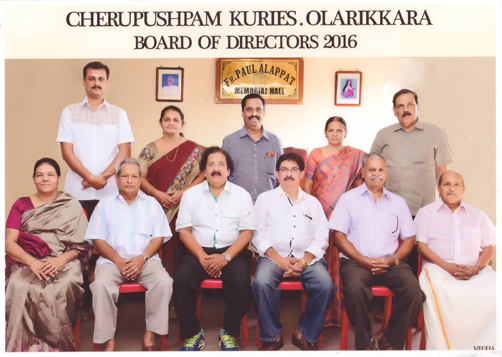 The Board of Directors acknowledges the unstinted support and help extended by the subscribers, customers and the general public, and solicit their continued patronage to take Cherupuspam Kuries to greater heights. 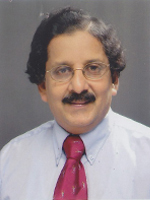 He was the former Head of the Chemistry Division of St.Thomas College, Thrissur. Very dynamic and enterprising fellow and we expect him to take the company to new heights.